Hawaii Mom Blog: Not for Tourists Guides - The Perfect Gift Anytime of Year! Not for Tourists Guides - The Perfect Gift Anytime of Year! One of the best gifts I think you could ever give or receive is the gift of travel, and with that in mind, Not for Tourists Guides would make a great gift for anyone who loves to travel or is planning a trip in the new year. I was fortunate to receive the Not for Tourists Guide to Chicago 2018 and the Not for Tourists Guides to Washington DC 2018. 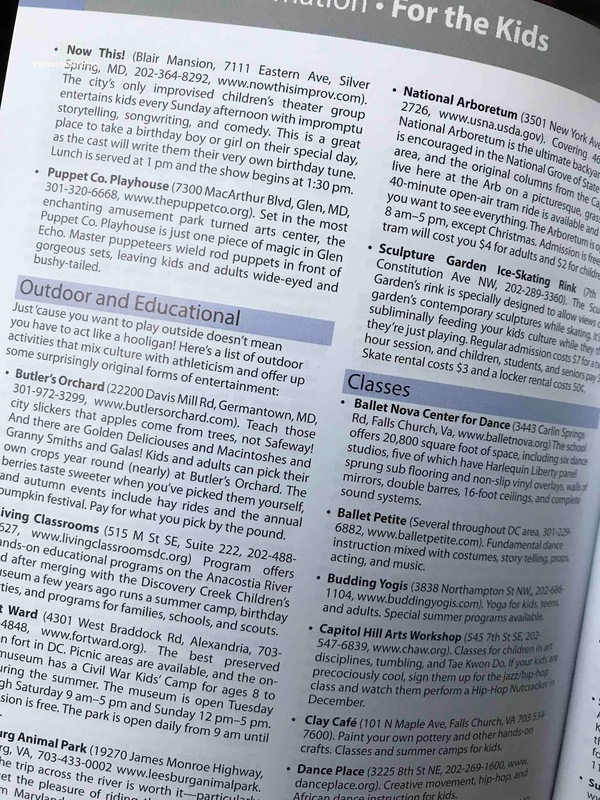 I immediately started reading through the Not for Tourists Guides to Washington DC 2018 because we are planning a trip there next year! 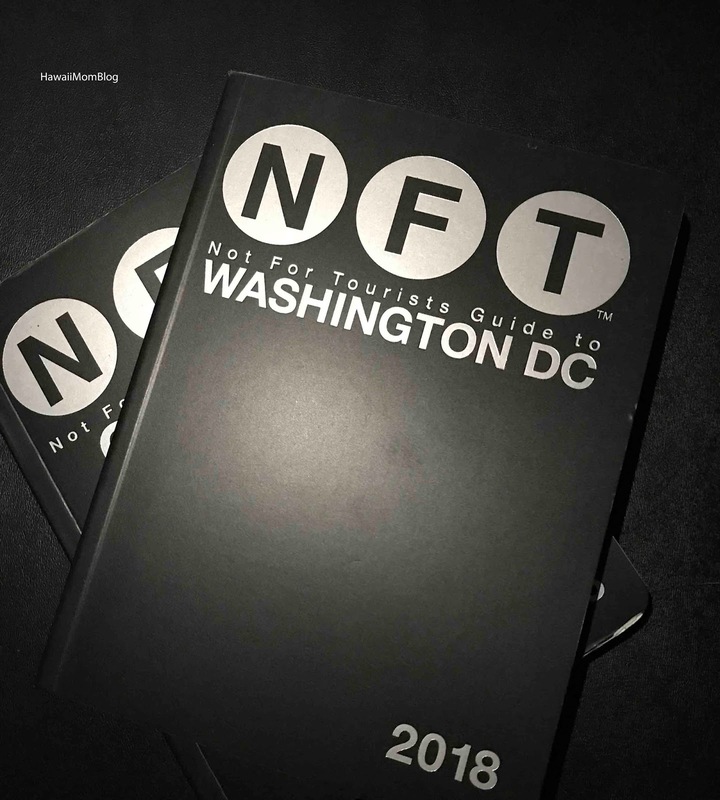 The NFT Guide is divided into several useful sections. 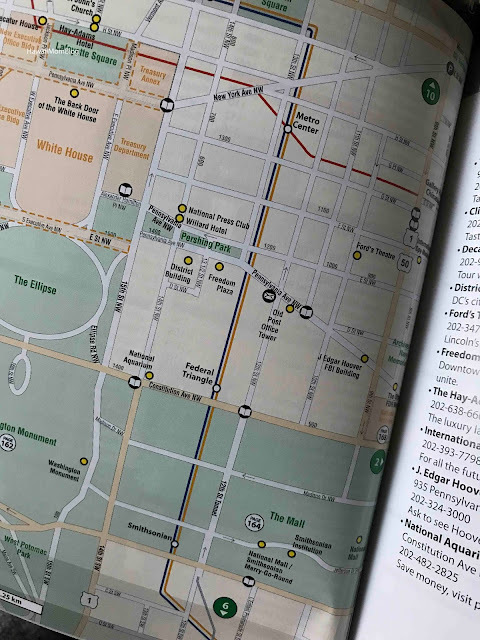 There are numerous maps, with information about popular landmarks, restaurants, coffee shops, and more. I really enjoy the tidbits of trivia about each neighborhood noted with each map. 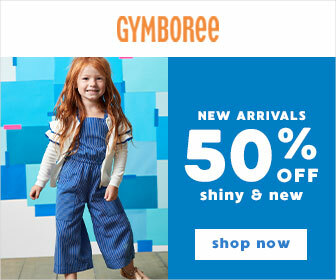 There is also an abundance of information on parks, sports, transit, and even an entire section on For the Kids, with details on the Best Kid-Friendly Restaurant, Funnest Park, neatest Store, and so much more! I've already earmarked several pages for our upcoming trip. I can't wait! Not for Tourists Guide to Brooklyn 2018 covers sixteen neighborhoods in New York’s most dynamic borough, with more than 75 maps and profiles, listings for nightlife hot spots, information on museums and sports events, and even books and movies pertinent to Brooklyn! Of course, no Brooklyn guide is complete without a list of the trendiest bars and restaurants, coffee houses, bagel shops, late night pizza joints and art galleries. Not for Tourists Guide to Chicago 2018 has a specially updated “punch list” of over 50 must-do experiences, with a foldout subway and bus map included. Divided into sections on the North Side, Near North Side, Near West Side, the Greater Loop, the South Side, and Greater Chicago, this is a dream guide that provides insight into the essential services and entertainment locations marked with NFT icons. In it, you’ll find the best deep-dish pizza spots, venues for sports events, and jazz clubs. Not for Tourists Guide to Los Angeles 2018 is a complete urban handbook to the city’s 57 neighborhoods, detailing the hippest nightclubs, cafes, gas stations, restaurants, fashion boutiques, holistic health centers, and of course, the best television and movie studio locations of Hollywood! This guide includes 150 neighborhood and city maps, including a foldout highway map covering all of LA. Not for Tourists Guide to Madrid 2018 is a pocket-sized book that includes a foldout Metro map and more than two dozen neighborhood maps. It also includes a “Calendar of Events” listing all the exciting holidays, festivals and ceremonies going on each month: Carnaval, Mad Cool Festival (a three-day rock fest), Feria del Libro (Madrid’s biggest book festival), Madrid Gay Pride parade, and Mercadillo de Plaza Mayor (Madrid’s iconic Christmas market)! 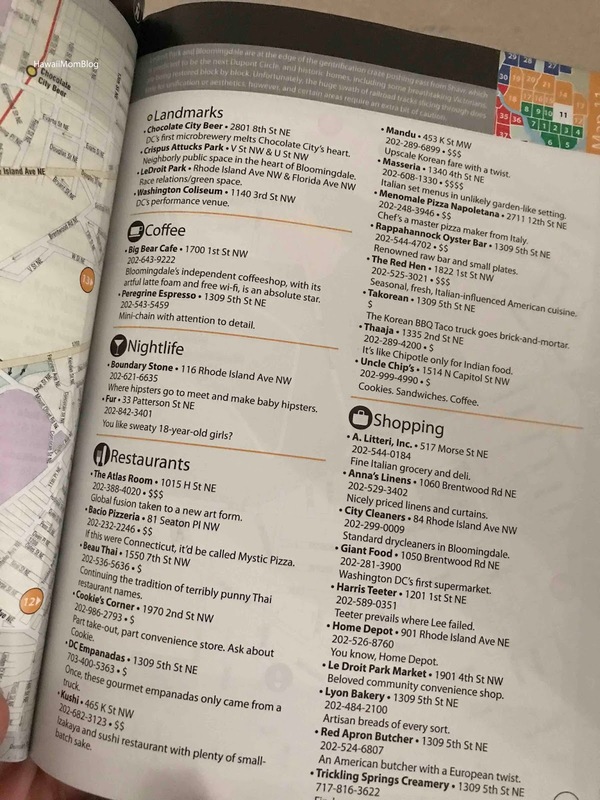 Not for Tourists Guide to Boston 2018 divides the city into twenty-eight neighborhoods, with entertainment and service venues marked with user-friendly NFT icons. The entertainment section contains Restaurants, Nightlife, Shopping, Movie Theaters, Art Galleries, Bookstores, Museums, and Theaters – everything you’d need to navigate Beantown like a pro. Plus, this one contains the restaurant where the best pizza on the east coast is served! Not for Tourists Guide to London 2018 has an invaluable street index and a foldout map of the London Underground and bus system. This handbook tells you how to score tickets to an Arsenal or Chelsea game, outlines noteworthy architecture and sculptures in the famous Hyde Park, lists the best LGBTQ shops in London, and of course, points out all the things to do and see on your trip to the royal Buckingham Palace. Not for Tourists Guide to San Francisco 2018 organizes the city into 40 mapped neighborhoods, and incorporates highways, rail transit, and even bike routes. 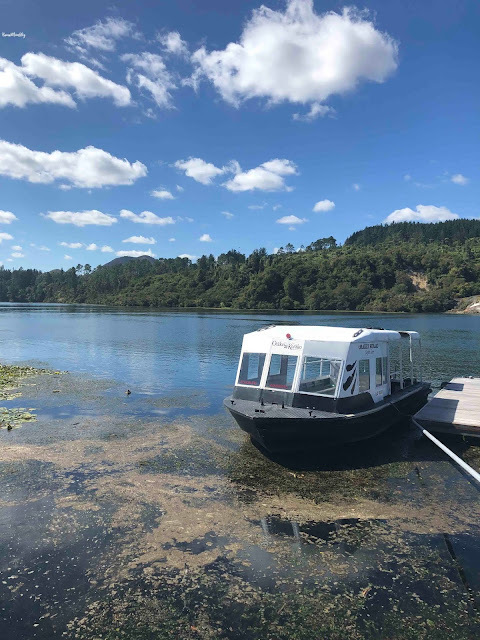 You can take a seaplane to a nearby island, ride on the hand-painted carousel with its 1,800 twinkling lights at the Fisherman’s Wharf, visit the newly renovated United States Immigration Station and Detention Barracks on Angel Island, ditch your bathing suit at Baker Beach, and take in incredible panoramic views at the top of the 900-foot Twin Peaks! Not for Tourists Guide to Seattle 2018 has over one hundred neighborhood maps, suggestions of quirky venues with the most incredible music, art and food, and everything you need to know on the seaport city’s vibrant youth culture. You can visit the Woodland Park Zoo, which has a strong focus on education and conservation, or hike the twelve miles of trail paths in Discovery Park, Seattle’s largest park by far. Most importantly, trying out all the independent coffee shops is an absolute must – after all, it is one of the truer <image011.jpg>stereotypes of this city. Not for Tourists Guide to Washington DC 2018 is jam-packed with useful information on the capital of the United States. It is home to most of the Smithsonian Collection, where admission is absolutely free, including the Smithsonian Institution Building (The Castle), The National Museum of the American Indian, National Air and Space Museum, Hirshhorn Museum and Sculpture Garden, National Museum of African Art, Freer and Sackler Galleries, National Museum of Natural History, and National Museum of American History. This hodge-podge of experiences is a perfect representation of the city itself; in addition to landmarks dedicated to history and politics, there are dog parks, bowling alleys, coffee shops, bookstores, movie theaters, farmer’s markets and bars to explore! Not For Tourists is a growing series of guides to major cities. Our philosophy is simple: people need to use the cities they live in, commute into, or travel to effectively. They need to use their city’s transportation systems; its governmental infrastructure; its shops, restaurants, and nightspots—and they need all of this information while they’re on the move in a format that’s more accessible than the Yellow Pages, more informative than Zagat’s, and more useful than any other tourist’s guide out there today.